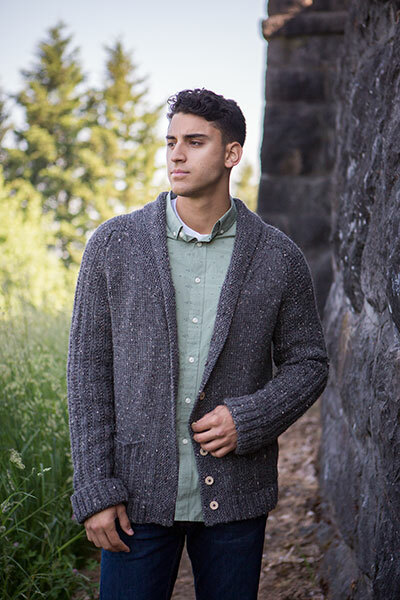 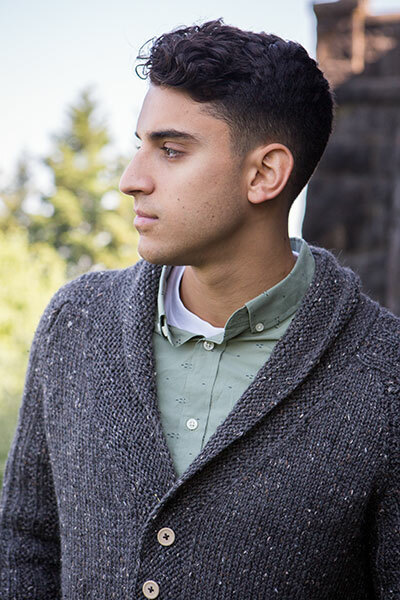 Quite possibly the classiest thing with two sleeves and a button-up front, the Danny Boy Cardigan is waiting to be the handsome staple you can't live without! 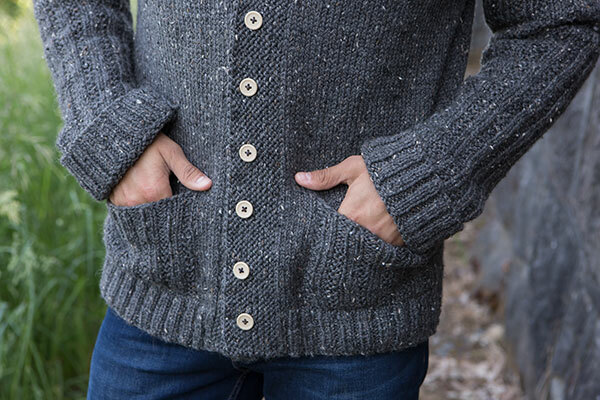 Garter rib sleeves and pockets give this piece a sleekness while the shawl collar makes this a comfortable and relaxing sweater you'll want to wear as often as possible! 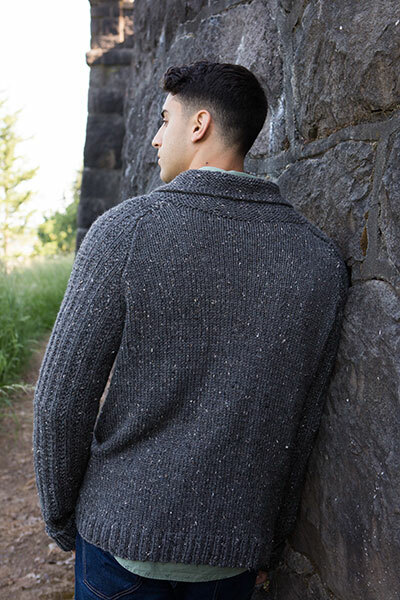 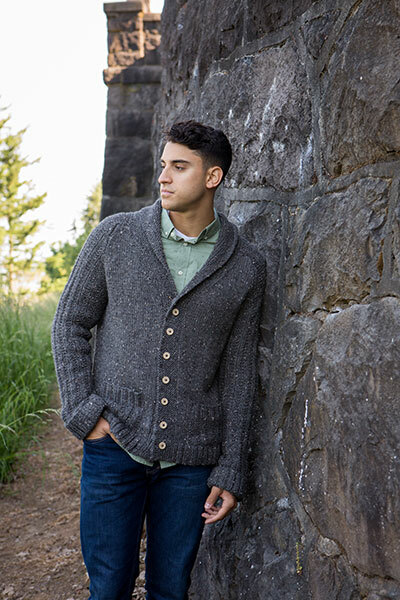 The Danny Boy Cardigan is knit flat in pieces from the bottom up. 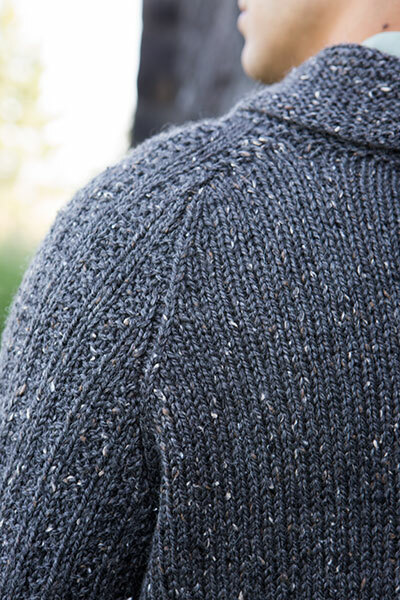 Pocket linings are knit first and joined during body construction. 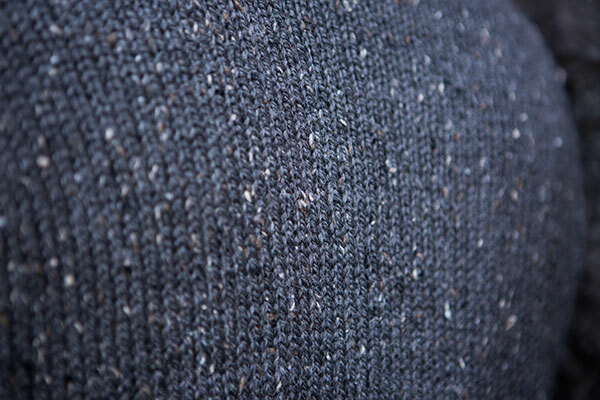 Saddle sleeves are knit flat, then seamed and sewn to the body. 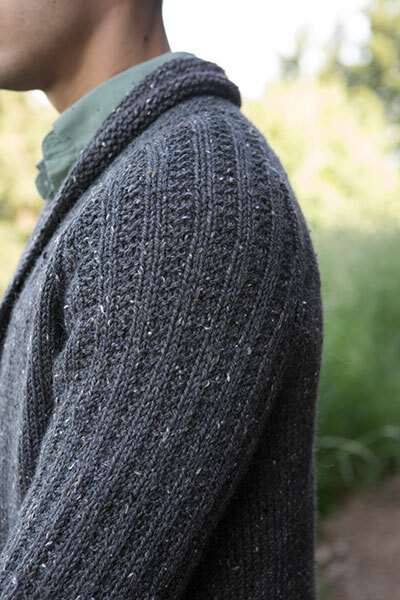 Stitches are then picked up for the shawl collar, which is shaped with short rows.